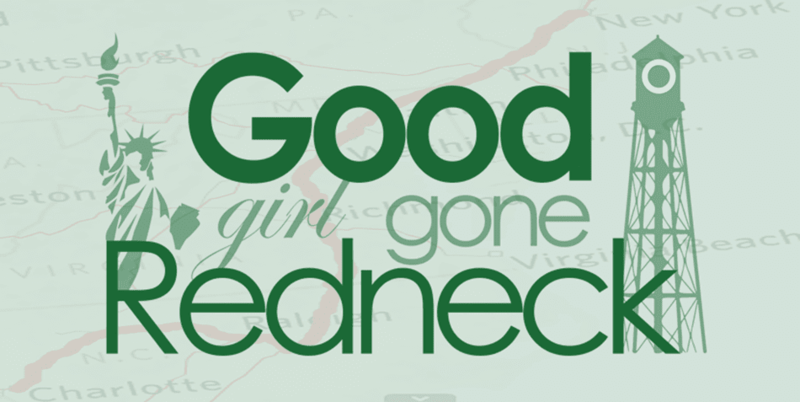 Good Girl Gone Redneck: It's all about #TheBounceBack today. It's all about #TheBounceBack today. Disclaimer: This giveaway is sponsored by The Bounce Back Film. 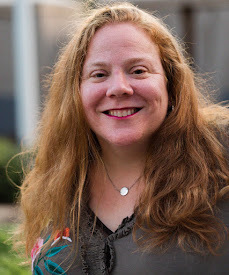 I have not and will not be compensated for this post in any fashion, but I am working closely with the Entertainment New Media Network on The Bounce Back film campaign. I'm pleased to participate in this giveaway to help spread the word about this movie in the making and help Shemar reach his dream. All prizes will be provided to winners via The Bounce Back film. Transportation and lodging will NOT be provided to the grand prize winner. Any questions? Find us on twitter @bouncebackfilm. Let me start by introducing you to Shemar Moore. Have you not read up on him yet? Let me show you how hard Shemar is working. And if that's not proof enough, check out the Indiegogo website to see for yourself. The numbers don't lie. Our team of Bounce Back Bloggers has been working hard to help him see his dream come true. We hope you'll consider helping, as well. With under a week to go we've still got some incredible perks available for purchase. 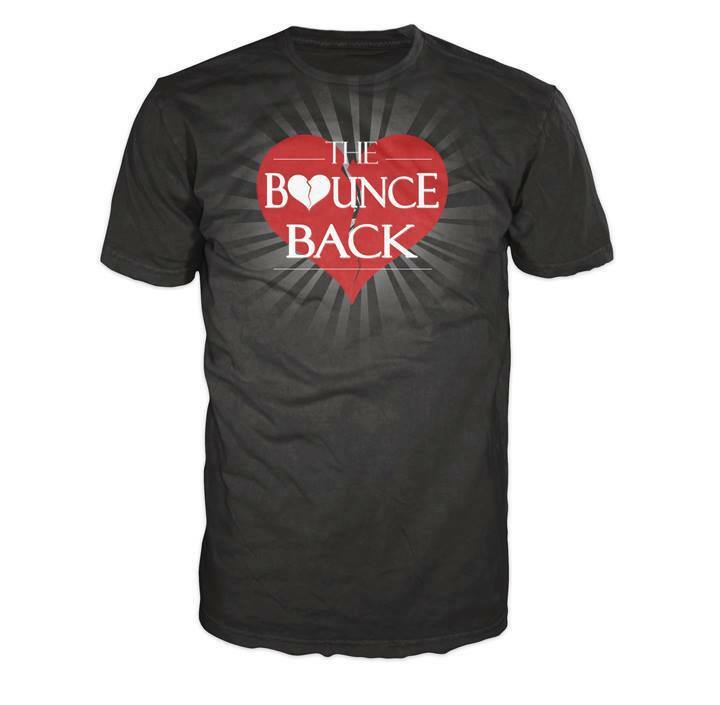 Invest in The Bounce Back via Indiegogo and you'll find the one that's right for you. Now, let me take a moment to remind you what a philanthropist for MS he is. A percentage of proceeds for all purchases in Shemar's Baby Girl store goes to supporting the National Multiple Sclerosis Society. NOW, let's get to what I have for you. First, I'm giving away a cool t-shirt. We all are. 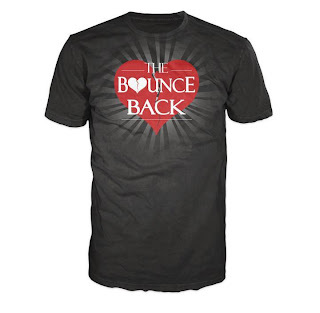 All of the Bounce Back Bloggers have t-shirts for you to try to win. Lucky you - you could create yourself an entire wardrobe of BB tees like this one. But then? Even more importantly? Stay with me ... you could win a night of celebrity status ... seriously, friends. Yes. You're reading that right. The Bounce Back Blog team is giving away 2 tickets to The Bounce Back movie premiere and after party in Los Angeles, California (transportation and lodging will not be included). All you have to do is enter via the Rafflecopter below for your chance to win. No crazy hoop-jumping, no following 900 bloggers or liking a million Facebook pages. Just come on by and enter. It's as easy as that - I promise. 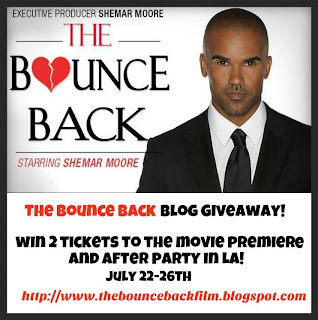 Disclaimer reminder: This giveaway is sponsored by The Bounce Back Film. I have not and will not be compensated for this post in any fashion, but I am working closely with the Entertainment New Media Network on The Bounce Back film campaign. I'm pleased to participate in this giveaway to help spread the word about this movie in the making and help Shemar reach his dream. All prizes will be provided to winners via The Bounce Back film. Transportation and lodging will NOT be provided to the grand prize winner. Any questions? Find us on twitter @bouncebackfilm.